It holds up to 330 terabytes of uncompressed data. Magnetic tape drives have been around for more than six decades now. It’s commercial use has been mostly for storing data, such as tax documents and health care records, from mainframe computers. From the first 2-megabyte tape drives in the 1950s, today’s versions are now capable of storing up to 15 terabytes. IBM has been pushing it further. In partnership with Sony Storage Media Solutions, IBM has broken its previous record for the world’s densest tape drive, announcing a product capable of storing 330 terabytes of uncompressed data. That’s more storage than the world’s biggest hard drives, capable of holding about 330 million books. The tape drive’s cartridge could fit into the palm of a person’s hand. “The results of this collaboration have led to various improvements in the media technology, such as advanced roll-to-roll technology for long sputtered tape fabrication and better lubricant technology, which stabilizes the functionality of the magnetic tape,” IBM fellow Evangelos Eleftheriou said in a statement, The Verge reported. 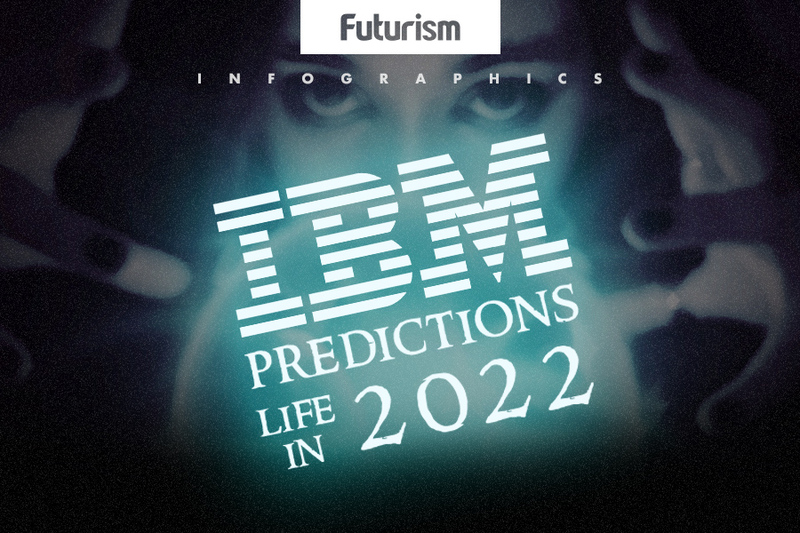 To achieve such storage capacity, IBM researchers had to develop new technologies, including advanced nanotech and new signal-processing algorithms. The end result was a tape that had an areal surface capable of storing 31 gigabits per cm² (201 gigabits per in²). Details of the device’s development was published in the journal IEEE Transactions on Magnetics. The end goal, of course, is commercial use. Specifically, IBM is looking to expand magnetic tape use to applications in the cloud. “Tape has traditionally been used for video archives, back-up files, replicas for disaster recovery, and retention of information on premise, but the industry is also expanding to off-premise applications in the cloud,” Eleftheriou said according to reporting from The Verge. “While sputtered tape is expected to cost a little more to manufacture than current commercial tape, the potential for very high capacity will make the cost per terabyte very attractive, making this technology practical for cold storage in the cloud,” he added.